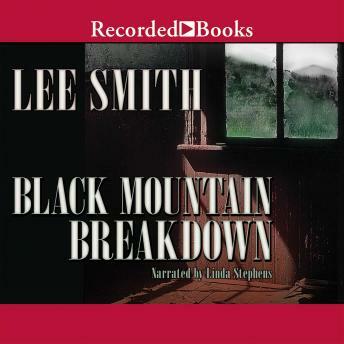 A consummate storyteller in the Southern tradition, Lee Smith tugs at her listeners' heart strings with this haunting narrative that reads like a country ballad. Touching, funny, and sad, its down-to-earth characters are somehow familiar and endearing as they do their best to meet the demands of daily life. Her mother's pride and joy, young Crystal Spangler has a keen intellect, the body of a beauty queen, and the heart of a poet. When she leaves Appalachia to attend college and follow her dreams, she faces a dazzling future. But something lurking in the shadow of Black Mountain is calling her back, something that will change her life forever. With passion, warmth, and insight, narrator Linda Stephens gradually reveals the rich irony inherent in this compelling novel. Her expressive, lyrical voice ensures the listener a delightfully vivid listening experience.